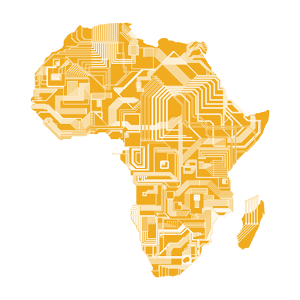 Apparent technology insufficiencies have been a long standing characteristic of African development failure, hardly corrected by the last two decades of economic growth accompanied by resilient inequity. This "shortage" has been especially painful in such a sensible field as health. From Alma Ata, and particularly during XXI Century, WHO has promoted the incorporation of Traditional, Complementary and Integrative Medicine (TCIM) to national health services in order to cope with this technological need. The proposal has been highly adopted in the Subsaharan countries, but the low implementation level and the absence of results evaluation are deceiving expectations, and this trend risks to be ruled out without being really tested, something that would be a huge social irresponsibility. The panel assumes absence or vagueness of cultural indicators -referred to local knowledge (LK)- as one of the main causes of this impasse, as it makes very difficult to assess the relative efficacies and yields of all actors and therapies connected in African plural health scenario. The panel invites, then, to explore the possibilities of tackling methodological challenges of LK qualitative indicators and multidimensional (holistic) performance (religious, political and sanitary at once) in order to allow utilitarian, contextualised and participative assessing of TCIM strategies South of Sahara. This panel will be promoted by the researchers' network SACUDA (Salus-Health, Cultures and Development in Africa) and may link participants and interested attendants research initiatives as ALKI (African Local Knowledge Indicators).